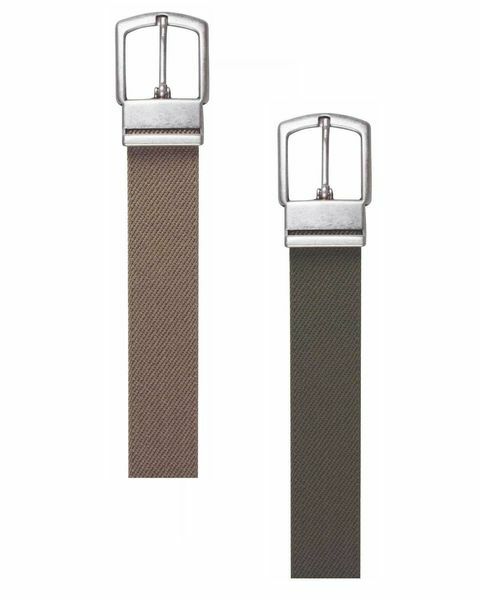 Men's Elasticated Webbing Belt in Olive, Navy and Natural. This classic elasticated webbing belt available in olive, navy and natural. Designed for comfort to add the finishing touch to any style.